Hello, this is Dr. Anderson. Let me take a moment, to tell you what I want, for you. In the documentary, My Big Fat Diet Canada, one man, who eats the way we teach in Weight Loss 101, is off of 75% of his medications in 4 days, and all his medication in 2 months. Dr. Eric Westman of Duke University, who advises his patients to eat as we teach in Weight Loss 101, advises his patients to cut their blood sugar medications in half, the first day they begin eating this way. In fact, when Dr. Jay Wortman was diagnosed with diabetes, he began eating the way we teach in Weight Loss 101. And after ten years, he is still free from the disease and needs no medications. A life with fewer health problems – a life requiring fewer medications! A life with at least one less weight-related medical problem – a life with one less medication. During my research, I had several key realizations, and I want to share a couple of them with you now. First, I realized that your, human, body is perfect, right now, just as it is. All you need to do to achieve and maintain your ideal body weight for life, is to feed your body fuel that it understands and knows how to process. Your weight problems are not the result of a pill deficiency, or the result of an injection deficiency, or the result of a stomach stapling deficiency. Your body is perfect, you don’t need to feed it drugs to lose weight, all you need to do is it fuel that it understands and can process. To realize, that your body too, is perfect. Second, I realized that our fat tissue is actually a great blessing, not a curse. Our bodies are designed to burn fat tissue as a fuel. And burning the fat can really make us feel great. As soon as you start eating the way taught in Weight Loss 101, the energy can finally escape from your fat tissue, power your body, give you enormous amounts of energy, and make you feel great. And that’s why the weight loss one oh one lifestyle, will make you feel great, even before you have reached your weight loss goal. To realize that even your fat tissue too, is a great blessing and a friend. You cannot use willpower (you cannot use the conscious mind) to make a lasting change in lifestyle. 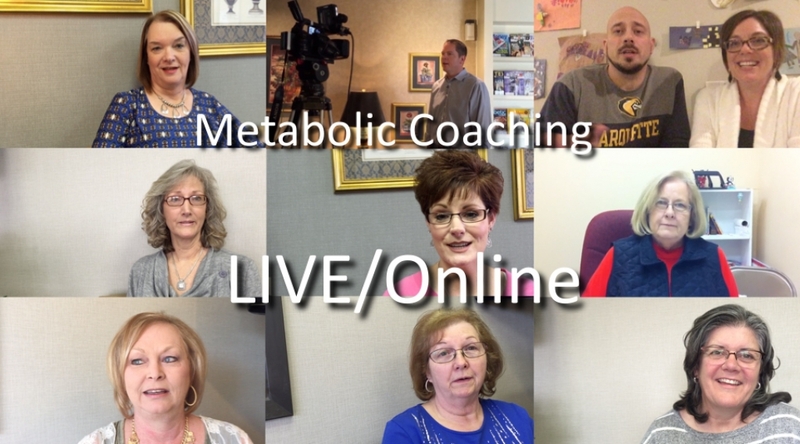 If you want to lose the weight, and keep it off for life, you must enlist the help of your subconscious mind, by changing your subconscious programming. And that’s the miracle. When you change your subconscious programming, it takes NO WILLPOWER to stay on a healthy diet, for life. That’s right, no willpower, no struggle, no conflict, required to lose weight, and keep it off. To end the struggle, and lose the weight easily, and effortlessly. In fact, I am so convinced in the pure power of the Weight Loss 101 approach, that I will offer a 100% money-back guarantee. 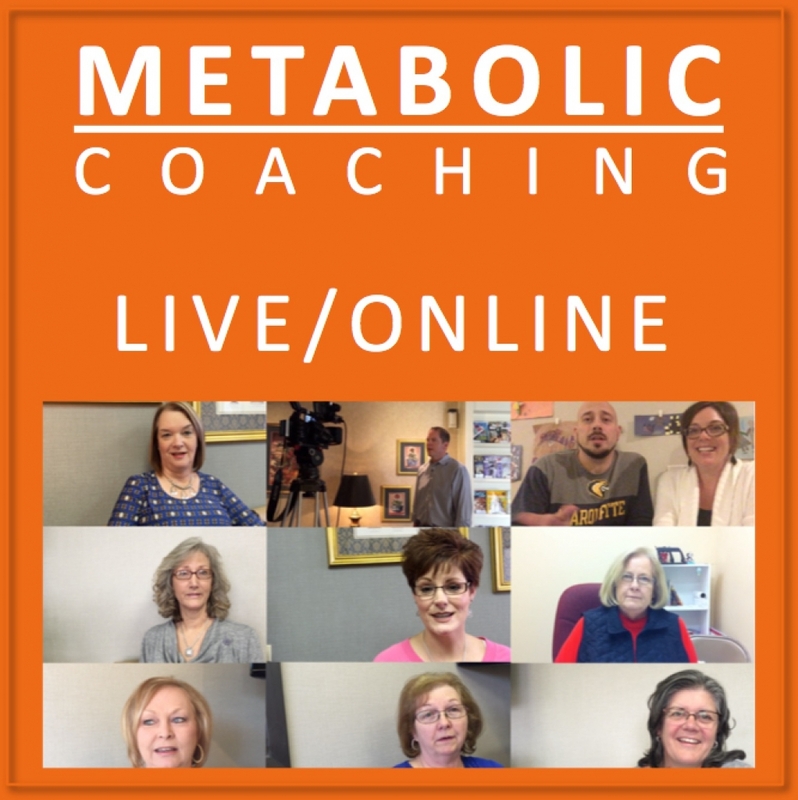 If you watch the complete Weight Loss 101 Seminar online, follow the instructions, and listen to the meditations each night for a total of 3 months – and you still fail to lose weight, I will refund your entire purchase price of the course. And you get to keep the meditations, the PDF materials, and the Audiobook versions of the course at no charge. Sign up now, and begin the journey, to the healthier you that you’ve always imagined.